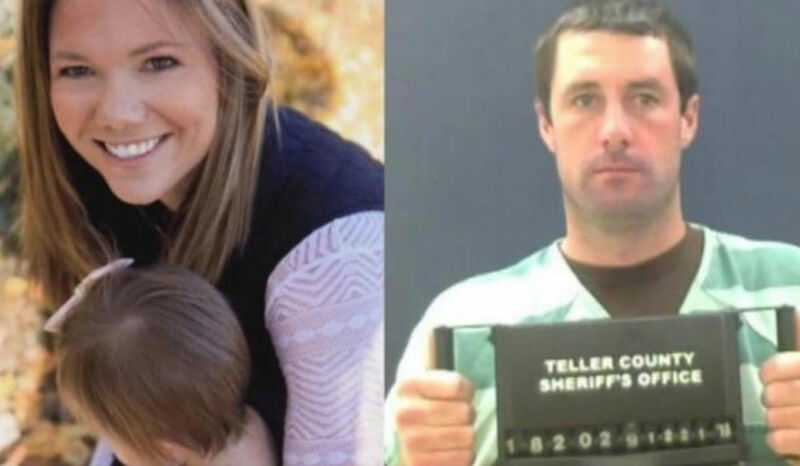 A friend of missing Colorado mom Kelsey Berreth has come forward to reveal concerns she had about Berreth’s relationship with Patrick Frazee, the man currently being held on murder charges in connection to her disappearance and presumed death. Berreth, 29, had reportedly moved to Colorado from Washington state to be closer to Frazee after they met online, and she gave birth to their baby daughter last year, though the couple never lived together. Berreth, a trained pilot and flight instructor, has not been since since Thanksgiving Day, and authorities have said they no longer believe she is alive. Ashley Cogburn grew up with Berreth in Washington State, where the two went to elementary school together. Cogburn said in an interview with CBS News that she had concerns that Frazee may have been abusive, as the typically-upbeat Berreth would often be upset since becoming involved with Frazee, and Cogburn felt he was responsible for the change in emotional state. The friend, who lived with Berreth in Colorado when she was pregnant, said she urged Berreth to end the relationship, but that Berreth believed she could make it work. Even though Cogburn has been trying to hold onto hope that her friend may still be alive, she admits that as soon as she learned Berreth went missing, she had a bad feeling Frazee had something to do with it. “The moment that I found out that she had been missing, the first words that came out of my mouth were, ‘He did something to her,'” Cogburn told CBS News. And Cogburn believes that if her worst fears are true, Berreth would only care about her daughter being okay. Last week, waste management officials in Colorado confirmed that investigators had been in contact about searching a landfill in Fountain, about 40 miles south of Woodland Park, where Berreth was last seen. It is not know at this time when the search is scheduled to begin. Authorities said at a news conference announcing Frazee’s arrest in December that they believed the suspect may have had help or asked for help killing Berreth, and that additional arrests were a strong possibility. No additional suspects have been named at this time.